Graduate of the Medical University in Warsaw. She completed her specialization exam in pathomorphology in 1994, thus obtaining the title of second degree specialist. In 2004, she defended with honours her doctoral thesis on diagnostics of celiac disease, and in the same year, she obtained the title of second degree specialist in dermatology and venerology. She is a member of the Polish Dermatological Society (PTD), the Polish Society of Pathologists (PTP) and a member of the board of the Polish Society of Pediatric Pathologists (PTPD). 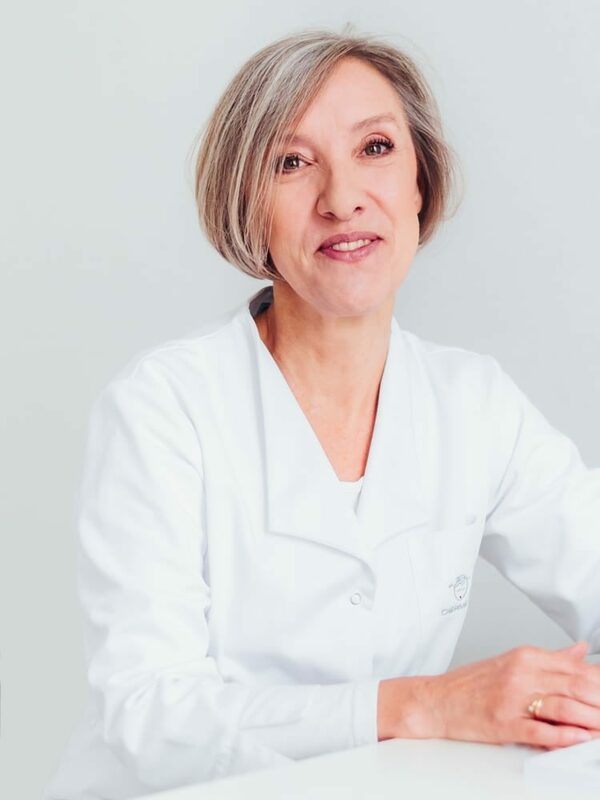 Dr. Zegadło is an outstanding skin specialist, specialising in microscopic assessment of skin lesions, laser therapy and aesthetic medicine procedures. She has completed a wide array of courses in aesthetic dermatology.